To most MMA fans, Dr. AnnMaria DeMars is the proud mother of the UFC’s undefeated Woman’s Bantamweight Champion, Ronda Rousey. 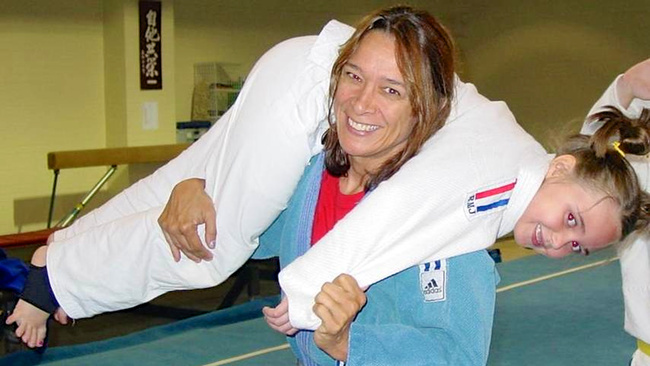 She’s a tough lady who gets respect for being the first American to ever win a World Championship in Judo. But to those who know her best, Dr. AnnMaria is much more. A mother of four, she earned an MBA from the University of Minnesota and also has an MA and PhD in educational psychology from UC Riverside. She’s taught everything from eighth grade math to doctorate-level statistics at various universities. She is also the co-founder of Spirit Lake Consulting, Inc. which, at the time she sold her shares in 2007, was the largest private employer on North Dakota’s Spirit Lake Reservation. Today, Dr. AnnMaria lives her version of the retired life, working as founder and CEO of 7generationgames, a company that seeks to change education by leveraging the power of video games. 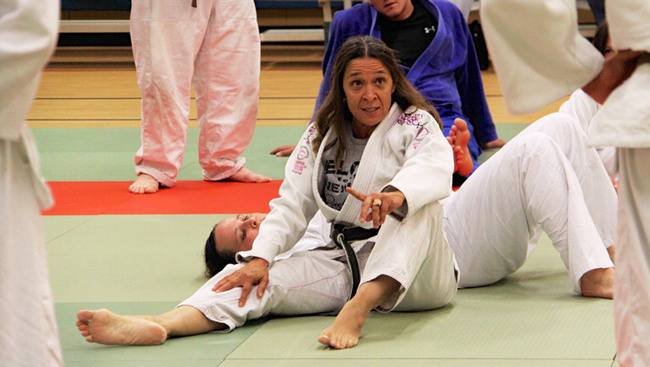 She also runs an after-school judo program for Samuel Gompers Middle School in South Los Angeles. Dr. AnnMaria was gracious enough to take time from her busy schedule and answer our questions about judo, education and success. Fightland: Unlike Ryron Gracie, who argues for a defense centered jiu jitsu game, you have argued for an offense centered judo game. Do you feel that an offense centered game is better for all grappling or is it something that is judo specific? Dr. AnnMaria DeMars: I have always argued that the best defense is a good offense. If you are attacking your opponent, half of their attention has to be spent on defending your attacks, so they are going to be much less effective in attacking you. Whether as a coach or competitor, it’s best to keep this in mind—You don’t fight principles, you fight people. I had a serious injury when I was young—I have since had a total knee replacement, an option that did not exist back then. Because of that disability, my standing technique was very limited and it was necessary for me to take the opponent to the ground as soon as possible before my knee gave out on me and I fell. Standing around waiting to defend an attack was not an option for me. On the ground, I was much more successful in winning—and I also had good upper body strength developed in part from all of those times that I was on crutches. In matwork, you might say that I had a defense centered approach in that I often “baited” an opponent into an attack by being in a position that appeared vulnerable and when they attempted an attack, I would take advantage of that. It wasn’t really because I favored a defense-centered approach, though, but rather because after I had won a great deal on the ground it was difficult to get my competitors to engage with me—they weren’t stupid! So… to answer your question, I don’t think either style is always “better." It depends on the specific individual and his or her opponent. When you competed in Judo, you would let your opponents know their defeat was certain, before the competition even started. Was this psychological warfare, intended to weaken their confidence or was it part of your own mental preparation, to strengthen your confidence? Part of it was intentional attempts to make my opponents nervous. In large part, though, it was completely, honest expression of how I felt. 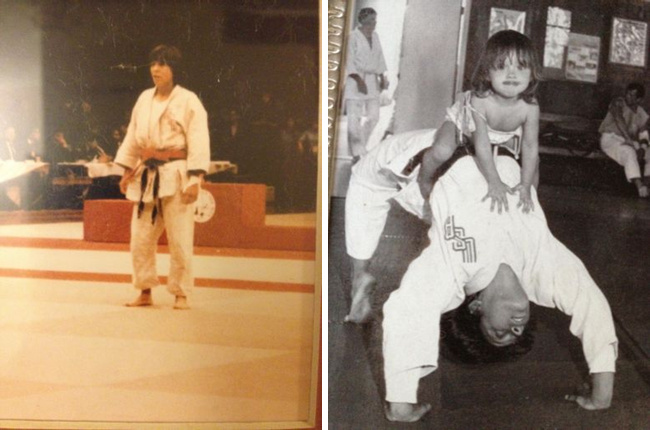 When I was young, I was angry at the world most of the time and willing to get in a fight on or off the mat in a heartbeat. I WANTED to beat people up. I believe in keeping one’s private life private, so let’s just say I had my reasons and leave it at that. What did you know or understand by the end of your competitive Judo career that you wish you knew when you were a white belt? That a lot of people in judo are douchebags and you shouldn’t trust them. 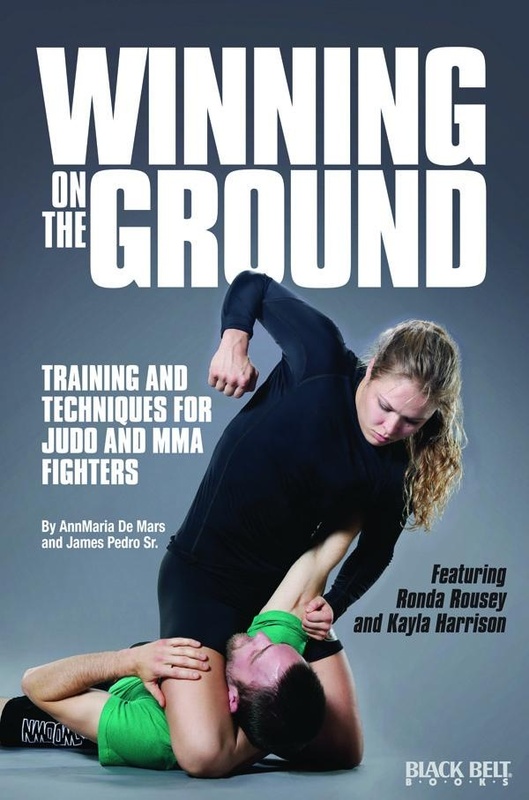 Karo Parysian and Ronda Rousey have shown that, even without a gi, judo translates well into MMA. Why do you think more world class judoka haven’t followed their lead, the way wrestlers followed Dan Severn and Mark Coleman into MMA? I can only speculate. My guess is that the only organizations that pay a reasonable amount of money to professional fighters are in the United States. There are a lot of very good wrestlers in the U.S. who can transition to MMA and be competitive. There are very few world-class judo players in the U.S., so the pool of people to draw from is very small. For judo players from other countries to compete here in MMA they would need to contend with visa issues, finding housing, learning the language, in some cases. It’s just much more difficult to move to another country and train. In wrestling, you have a combination of a larger pool of competitive athletes with more opportunities to make money and train in mixed martial arts in the country where they already live. I’ve come to the conclusion that success and fulfillment come from doing what you are good at, as opposed to what you want to do; sharks thrive in the ocean not in the desert. As someone who has been successful in combat sports, academics and business, do you agree with this statement or disagree? Why? I disagree. I think you become good at what you want to do. I’m good at math and programming because I did a lot of it. Success comes from caring deeply. If you really care enough to be good at something, you will put in the effort it takes. I got tired of hearing that so decided to do something. Plenty of people tell me that I am too old to run an educational gaming company, software development is for men, young people—certainly not someone’s grandmother. Well, a lot of people told me a girl from the middle of the United States with only one leg that worked could never be world judo champion. They were wrong, too. The secret of success is working hard every day and not giving up. They say that if you want to get something done then give it to a busy person. Is having a ton of things on your plate part of the recipe for success or is it the fruit of success? The more different skills and strengths you have, the more likely that one of them will pay off for you. Also, I think people who are successful tend to be flexible, hard-working and have varied interests and strengths. Put all of those characteristics together and you are going to have one busy person doing a lot of things. Then, when new opportunities come up, you are prepared for them. For example, the programming experience I gained as an industrial engineer and then as a statistical consultant made it easy for me to move into game programming. It’s a virtuous circle. On the flip side of that, whether you are looking for an employer, a board member or a consultant, you’re going to want someone who has a lot of skills, is self-motivated and has a track record of success, so yes, “busyness” breeds “busyness”. I can’t tell you the number of opportunities that I have turned down. If you could change one thing about Judo what would it be? First of all, .0001% of those people are ever going to the Olympics. Who cares who recognizes your rank? How does that make a difference in your life? I agree completely with Ronda’s decision to opt out of a third Olympics and pursue a sport where she is paid well as an athlete and treated with respect by teammates, coaches and management. What can you do? You cannot not just go along when you know something is wrong. I’ve seen people turn a blind eye to young female athletes being molested because it would hurt their chances of refereeing in international tournaments if they spoke up. I still teach judo and take students to camps and tournaments, but I refuse to support activities I believe to be corrupt, unethical and against the best interests of my students. Once you sell your soul, no one can buy it back for you. Not even if you sell it for an Olympic medal.